The holiday season is quickly approaching, and truth be told, most of us have likely thrown getting gifts on the back burner, even though we promised we wouldn’t. In the case that you’re looking for some really great gifts for the car lover in your life, the team at Urban Auto have a few that you can look into. Because let’s face it, our team is driven by our passion for cars and the tools that help us get the job done. Here are some that you can count on them loving when they find them under the tree this year. If your car lover loves being in their car as much as they like working on it, then there are plenty of fun gifts that you can get for the interior of the car. With how many accessories there are for varying makes and models, new accessories that make their way to the market and other fun additives, it’s pretty easy to find something for everyone. Here are just a few that you can consider. 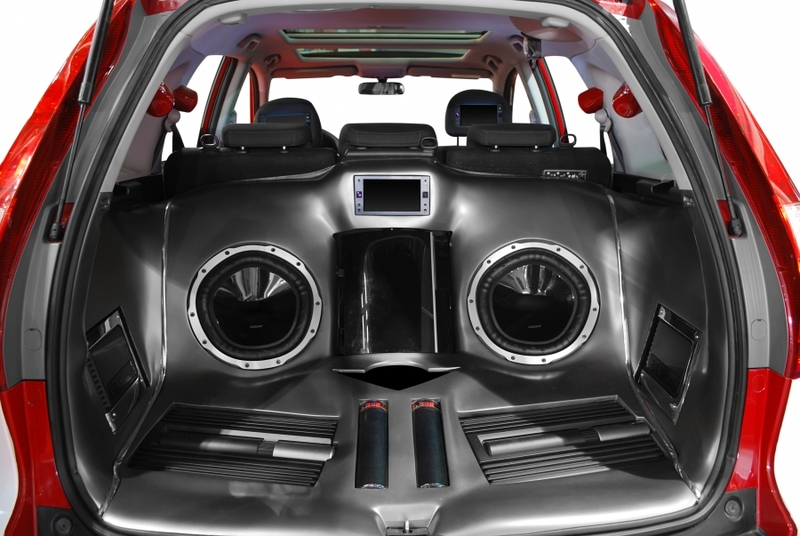 Stereo systems aren’t always up to date, and luckily enough they aren’t always extremely expensive to buy. If you go into either a tech store or an automotive accessory store, you’re sure to find a selection of stereos to choose from. Get a quick estimate on what it would cost for the install too, and you’ve got a quick and easy gift that you can get done before, or after the holidays. In the case that you’re hoping to help improve the aesthetic of the interior of a car, new mats and seat covers could be the finishing touch. Find some fresh fits for their vehicle online or in an automotive store. Always make sure that you have the right measurements for the vehicle ahead of time, to assure for a snug fit. In the case that your car lover would rather be working on cars than driving around in them, we have a list of gifts that will fill their garage and their hearts at the same time. Check out some of these high quality and top of the line gifts that will make any car lover gleam. Working on cars is a passion that has no time or place, so having the materials that you need, when you need them is exactly what a car lover needs. There are plenty of mobile work centers that have make and model tools and materials for all standard repairs and mechanical work. Find one that has everything that they need. 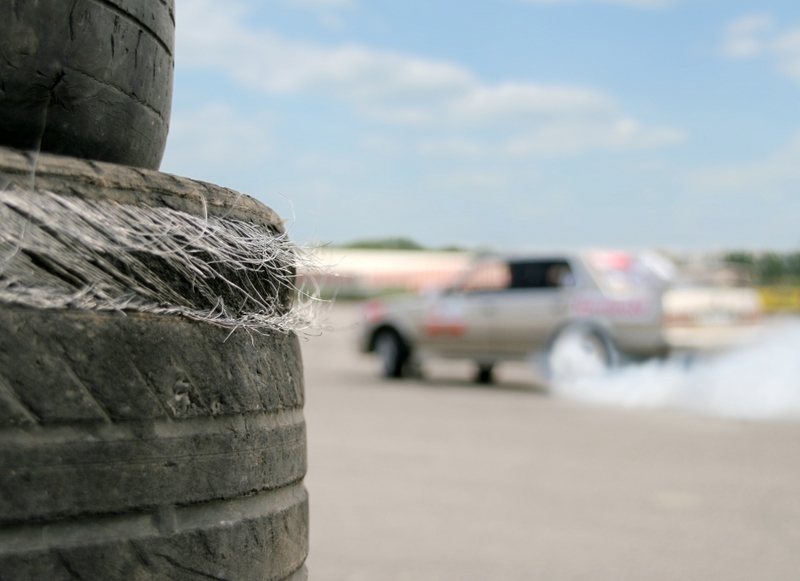 If you’re looking for a gift that is a little less practical and a lot more fun, consider getting them classes at a local speedway. These types of classes can vary in size and duration, so you can determine which is going to be the best fit for them. These types of classes will vary in prices depending on the duration and speedway, but they are certainly one of the most exhilarating and thrilling gifts that you can give to someone that loves cars. Whatever you wind up getting for the car lover in your life, we can guarantee that these fun gifts will only let them enjoy their passion more. Whether it be an interior or exterior gift that you’re looking for, these ideas are fun for all. If you’re looking to surprise them with some quality time in the automotive shop, you can count on Urban Auto Care to provide them with the high quality and professional care they’ll need. Call our office today to set up an appointment or ask about a gift certificate.